Review materials from this webinar with Whitney Magee Phelps from Greenburg Traurig. This presentation discussed contractual relationships, legal and liability issues, licensure, training, insurance and indemnification, and fraud and abuse. 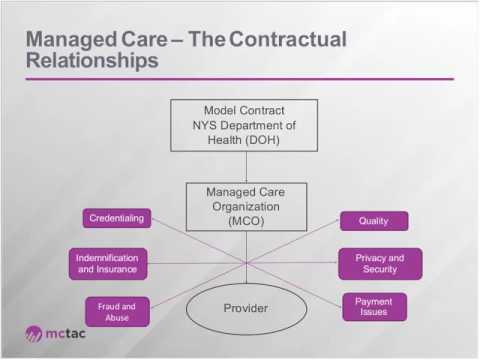 This webinar was intended for behavioral health agency leadership and management, particularly those with less experience billing Medicaid and/or managed care. Presentation slides can be downloaded below.